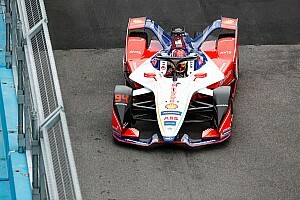 Jacques Villeneuve is making a return to single-seaters for the second season of the FIA Formula E championship, running the full schedule for Venturi. 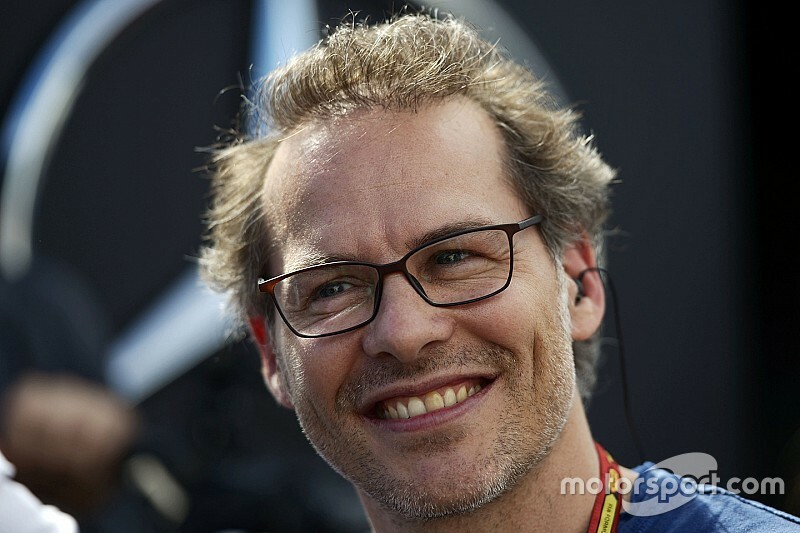 1997 Formula 1 World Champion and 1995 Indianapolis 500 winner Jacques Villeneuve has joined the Venturi Formula E Team for Season 2, replacing Nick Heidfeld. 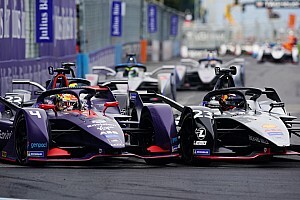 The 44-year-old Canadian will be teamed up with French driver Stephane Sarrazin, who ran for the team during the series' inaugural season, placing 14th in the championship standings. "It had been 10 years since I had driven on that kind of track with a single-seater, but it's like riding a bike, you never forget," said Villeneuve in a release from Venturi. "It was real happiness. There was a very good ambiance with the Venturi team and one of the engineers with Venturi happens to be a guy I worked with early in my career. That was great. I was very excited and everything went well. Last season each time I met drivers from Formula-E they were saying it is really a very interesting championship." Villeneuve competed in 163 Grand Prix with eleven victories between 1996 and 2006. 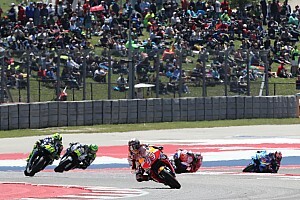 After a decade at the pinnacle of motorsport, he's bounced around, running various forms of racing across the world including V8 Supercars, World RX and all three national levels of NASCAR. He also attempted the 2008 Daytona 500 (failed to make the show) and ran the Indy 500 (2014) and 24 Hours of Le Mans (2007, 2008). "This is the first time in several years that I will participate in a full championship," added Villeneuve. "I am excited because the atmosphere while working alongside the Venturi team is great and that has a very big influence. Also I know Stéphane Sarrazin well, we trust each other "
"It is a true pleasure to welcome the very great champion Jacques Villeneuve," said Gildo Pastor, Venturi Automobiles CEO. 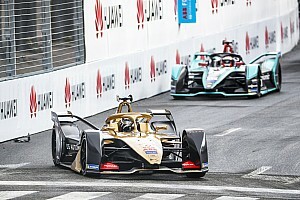 "He is the first Formula 1 World Champion to join Formula E as a driver. In addition to his 1997 title and his numerous victories in F1, no one has forgotten his victory in the Indianapolis 500 or in the IndyCar World Series. "He grew up in Monaco, we crossed paths so many times in childhood, so he will be at home with Venturi. 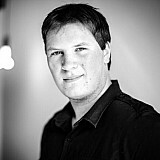 I am very happy with the experienced and talented duo of Jacques and Stéphane."